Aikatsu Friends! – 003 | Mezashite! 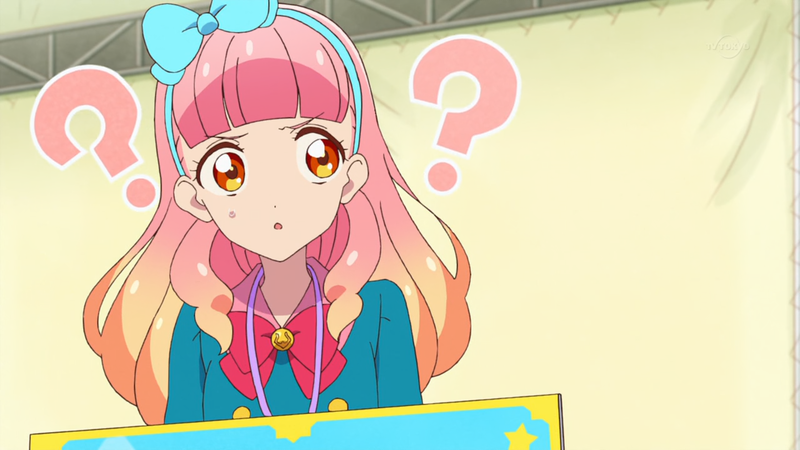 The strong flow of Aikatsu continues in this episode, even with a first time writer. I adore the weight that’s being put into becoming Friends, it may even be stronger than units have been in the past. But all that means is that the magic that will come later will be stronger as well. Let’s all try and reach a higher stage, even if it’s only a tiny step at a time. What I’m 1st on something, that is new. That screencap is good meme fodder. Mio is showing off those Aoi vibes, and I’m loving it.